New to 4-H? This event is for you! 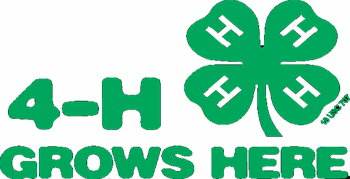 Learn about 4-H and what it means to be part of the nation's premier youth organization. You'll learn about 4-H projects, showing at the fair, and much more!